GTech Networks, LLC began in 1996 as Computer care a small family business primarily as a break-fix Computer Company. In 1999 the name was changed as the company grew to include networking and technical support, with customers in the Federal Government, Military, and Commercial arenas. GTech Networks grew to 30 technicians and completed over 100 IT projects in the first 4 years in business. Today GTech Networks holds Contracts with Langley Air Force Base, Ft. Monroe, Ft. Eustis, and many commercial onsite repair and warranty companies. Since 1996 we have continued to expand our services to include Telecommunication, Web Development, Software Development, including Training and Education for IT certifications, We also focus on IT equipment sales. Our continued growth is due to our success with our customers satisfaction and our team of professionals that continue to give the highest level of quality and professional services to our customers. 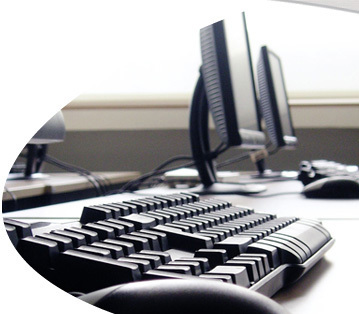 We have the capability of expanding in a wide range of service and support, including working with computers, routers, servers, laptops, desktops and enterprise-wide network and XP/Vista® Operating System, Microsoft Word® 2007, Microsoft Excel® 2007, Microsoft PowerPoint® 2007, Microsoft Outlook® 2007, Microsoft Access® 2007, SharePoint 20007, Active Directory design, development and installation. We also provide secure internet connections, via satellite dish services, Voice Over IP (VoIP), secure Virtual LAN (VLAN), Kerberos - SSL Certificates - Public Key Certificates - Virtual Private Networking (VPN), software work and help desk services. We design, install, configure, and ensure security for Wireless LANs (WLANs), including IEEE 802.11 specification Wi-Fi, WPA 802.1x Extensible Authentication Protocol (EAP) secure access. We also plan, install and configure high-speed power-line wireless solutions, in buildings where traditional networking is impractical. This includes layered internet, extranet, and intranet security, using a wide range of hardware and software based firewalls, proxy servers, and Remote Access (RRAS) servers. Although GTech Networks continues to grow, we have not yet begun to approach our potential. We have extensive experience with military requirements and specifications through 3rd party contractors. Currently we hold our own government contracts due to how we mastered the successful experiences of thows relationships. We have learned to accommodate the governments needs with a level of understanding, experience, and flexibility in providing service and support in a timely manner. We have performed *** 8a SDB set-aside computer projects, in the Pentagon, Ft. Eustis, Norfolk Naval Station, Naval Air Station Oceana, Langley Air Force Base, Ft. Monroe, and ARL. We have completed many projects with EDS, and anticipate expanding our business relationship with EDS, as a computer 8a hub zone and in a secured facility. We have partnerships, teaming agreements, or "premier reseller" status with several major companies, including Cisco, Dell, MicroLink, GTSI, PEROTSYSTEMS, Multimax, Unisys, and Ingram Micro. We are a small, disadvantaged 8a HUB Zone computer technology and data telcom communications company that can handle assignments all over our nation. We employ highly skilled 8(a) management personnel in the office, teaching them the techniques of dealing with customers and implementing procedures that are effective when dealing with customers. We also continuously enlarge our technical force and train them to implement customer service skills, which reflect our corporate image. 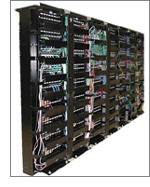 When it comes to onsite warranty work or projects, GTech Networks deals with customers using a practiced technique. All of our computer server, networking, router, satellite communications, wireless networking, and firewall field technicians are trained and instilled with these techniques. This is what will make the difference between GTech Networks and other companies. Trained computer, server, desktop, laptop, router, firewall, and Telcom technicians use the mentality that GTech Networks has brought to the service industry. These well trained technicians, along with our techniques and attitude are the reasons we have the edge over our competitors. GTech Networks looks for growth in more than just computer services. We have the ability to expand to many lines of IT work that will request qualified XP/Vista® Operating System, Microsoft Word® 2007, Microsoft Excel® 2007, Microsoft PowerPoint® 2007, Microsoft Outlook® 2007, Microsoft Access® 2007, SharePoint 20007, A+, N+, S+, MCT, MCSA MCSE or Linux Engineer, or Certified Ser vice Technician. We will be able to expand GTech Networks into a larger service company capable of performing many types of services including electricians, Telephone, Cable or Fiber installers, computer technicians, software and hardware, networking, or servers. 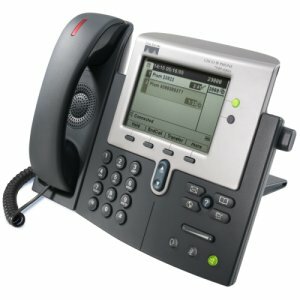 We deliver computers (servers and PC laptop and desktop rollout) for networking, routers and switches, Wireless Wi-Fi (802.11 and 802.1x) WAPs and power line wireless networks, firewalls and proxy computer servers, Voice over IP (VoIP) and satellite data communications. Our sales have reached $2 Million per year and we foresee a future growth to $5 Million per year. GTech Networks is sought after by many companies wishing to boost their reputations in the field. 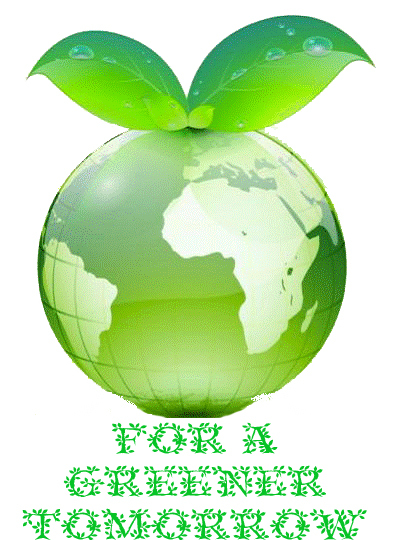 Over the next several years, we develop into a company that will gain a lot of interest. We have already had people approach us, letting us know that they are interested in doing business with us. It will only be a matter of time before others will look to join GTech Networks success. Our business model is to form teams of the best-qualified companies, to give the customer the finest service in the industry. GTech Networks, LLC began as a certified Dell Computer and Server Support partner, with 100% Dell-certified computer server, desktop, laptops, printers, and networking field technicians. This capability dovetails quite well with our small disadvantaged (SDB) 8a HUB zone target market for being the roll out vendor for Dell computers in the NMCI contract. 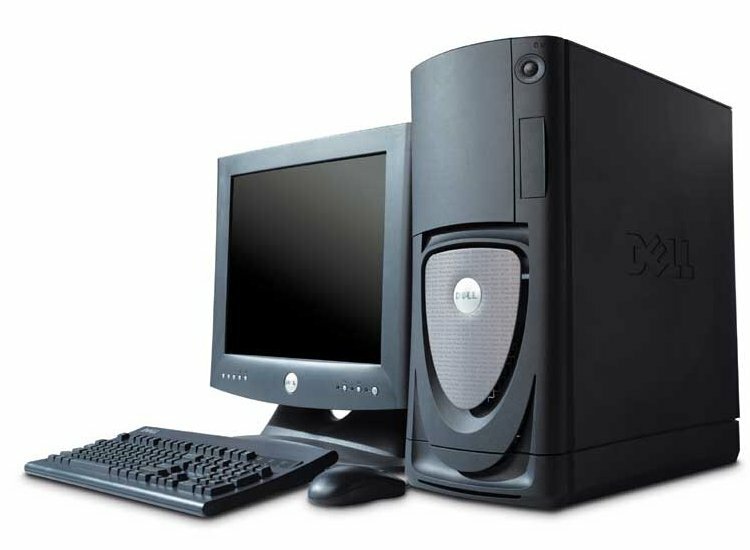 GTech Networks is also a Premier Dell Computer products Reseller. GTech Networks has a highly skilled pool of Microsoft Certified System Administrators / Engineers / Trainers (MCSA/MCSE/MCT); certified for XP/Vista® Operating System, Microsoft Word® 2007, Microsoft Excel® 2007, Microsoft PowerPoint® 2007, Microsoft Outlook® 2007, Microsoft Access® 2007, SharePoint 20007, Windows Server 2003, Windows Small Business Server (SBS) 2003, and Windows XP. 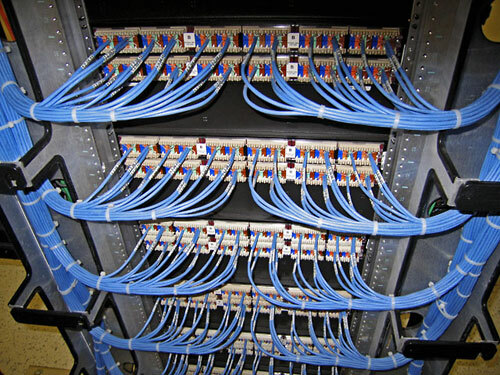 We also provide ETA certified fiber optic installers; CompTIA certified Trainers, A+ computer technicians, N+ Network administrators; Dell Certified computer technicians in all Dell field service areas, IBM Certified computer technicians in all IBM field service areas; web site and database developers. These personnel can be utilized as a nucleus for training/retraining for other customers and training additional GTech Networks technicians and providers in a diverse field of projects. In addition to the highly focused vendor affiliations discussed above, GTech Networks is also an authorized distributor for one of the most extensive computer hardware, computer software, and technical products wholesale distributors in the world, Ingram Micro. Since its beginnings in 1979, Ingram Micro has connected technology solution providers with vendors worldwide, identifying markets and technologies that shape the IT industry. Today, Ingram Micro remains at the forefront of the global technology marketplace, bringing the latest products and services to market and finding new ways to bring value to our customers. The company offers a broad array of solutions and services to nearly 165,000 resellers by distributing and marketing hundreds of thousands of IT products worldwide from nearly 1,400 suppliers.